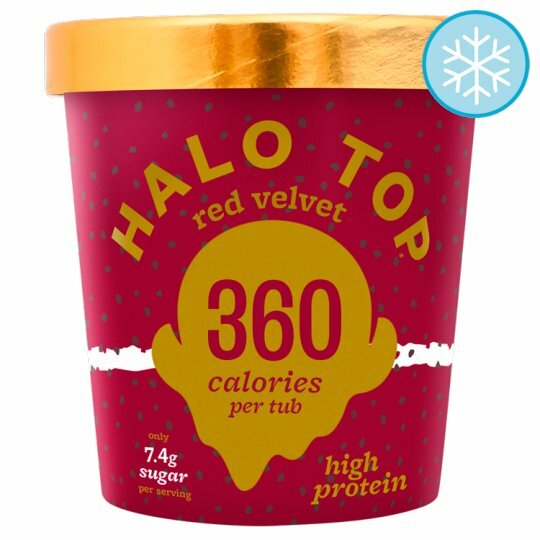 You might notice that your Halo Top sometimes freezes a little hard-and that's a good thing! One of the reasons is because we don't use artificial sweeteners or softeners. So give it a couple minutes on the counter and see just how good Halo Top can be!